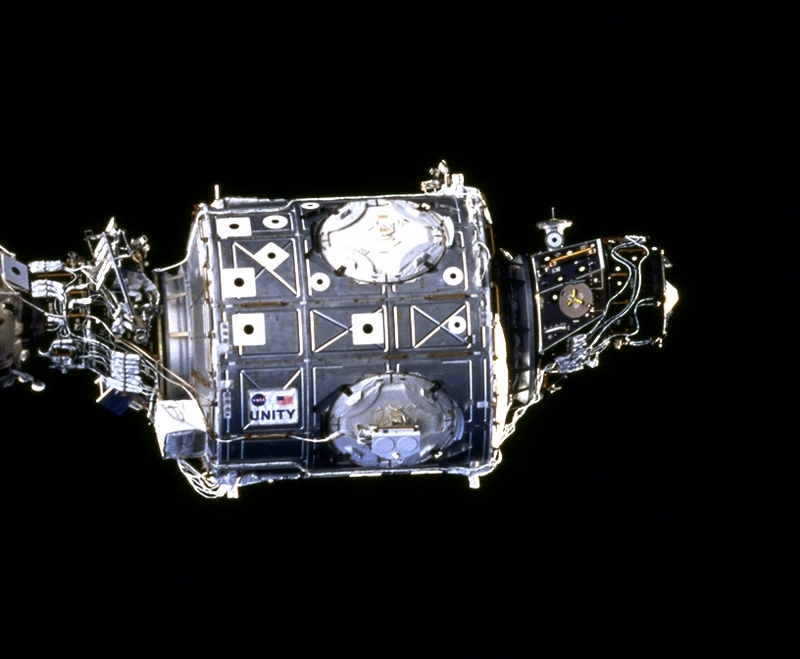 Zero-G Stowage Racks are used as stowage locations for all sorts of equipment aboard the station. One Rack is subdivided into 12 compartments - each compartment is measuring approximately 50x33x85cm (w,h,d). As these racks do not provide the structural integrity for supporting their content's weight at 1g, they can only be used in microgravity. 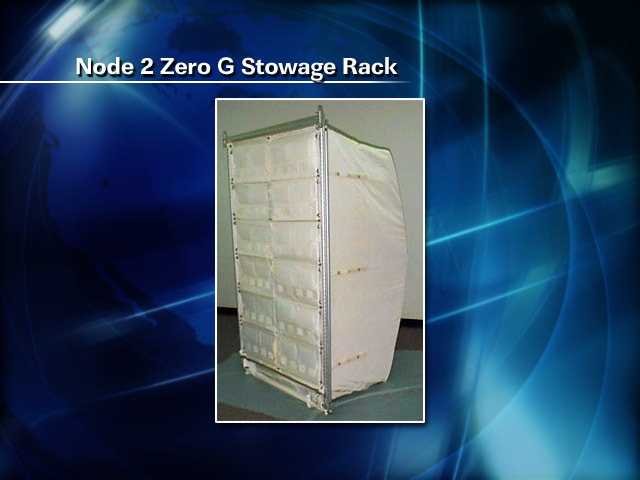 Similar racks, additionally providing rigidness for use during launch, are called Resupply Stowage Racks (RSR). Zero-G Stowage Rack - Installed in NOD2 on STS-120 in September 2007. ZSR's from NOD2 have since been relocated. Last updated: 23.12.2015 by Editor not found.